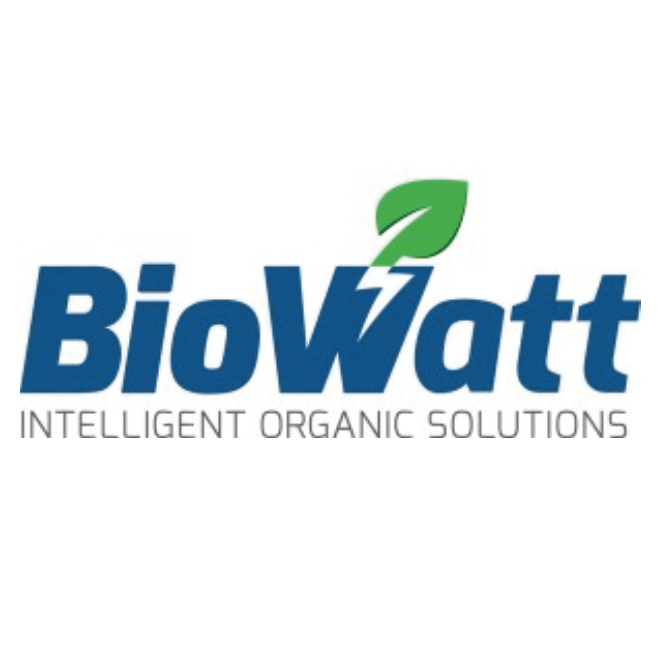 BioWatt is a specialist developer, owner and operator of Biogas facilities! Ranging from 0.5MW farm projects to 100,000 tonne per year food waste plants. Our principle aim is to be the leading owner/operator of biogas and biomethane to grid plants in the UK. We provide project development and engineering services – specializing in the handling, processing and treatment of organic materials – most notably through aerobic composting, engineered in-vessel composting and anaerobic digestion.